Unichip Plug-N-Play Computer Engine Management System for the 11-16 Scion tC tC2 2620042. Gain up to 15hp and 18lbs-trq by upgrading to the Unichip Plug-N-Play Computer for your Scion tC. Can be installed in minutes and choose from 27 maps! 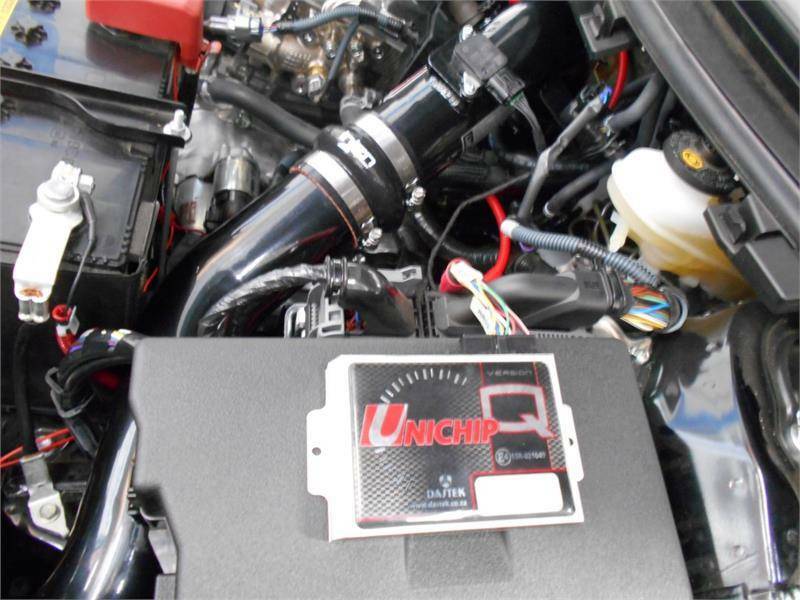 The Unichip is a sophisticated supplemental computer integrated into your vehicle's engine management system putting the power of electronic engine control into the tuner's hands. It's not just data squirted into your car, it's a fully functional computer working seamlessly with your car's engine management system. In bygone days, "tuning" engines meant mechanically altering timing and fueling... rotate the distributor body and change the jets. Tuning was relatively simple, required only basic shop tools, and "tuners" popped up everywhere to feed the need for speed. 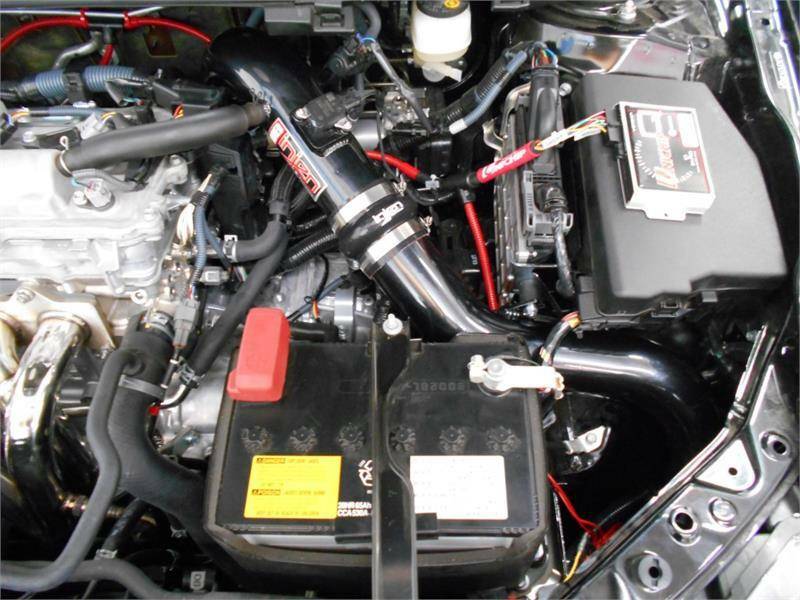 Unfortunately, as OEM engine management became progressively more sophisticated, and the factory computers controlling the engine became correspondingly more impenetrable, "tuners" became "installers" and many simply disappeared altogether. The Unichip changes that. The power of the Unichip also means universality because it's extremely open architecture allows it to be integrated with virtually any electronic engine management system which means you'll find Unichip's on virtually any sort of vehicle. In our Plug 'n Play kits, the Unichips are specifically tailored not only to a particular vehicle model, but also precisely calibrated for the most popular aftermarket bolt-on's like cold air intakes and exhaust systems. 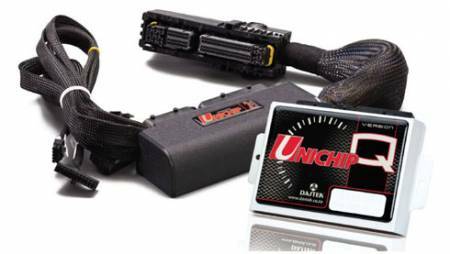 You'll also find Unichips in 47 countries, giving Unichip Custom Tuners the power to manage virtually anything on virtually any engine. 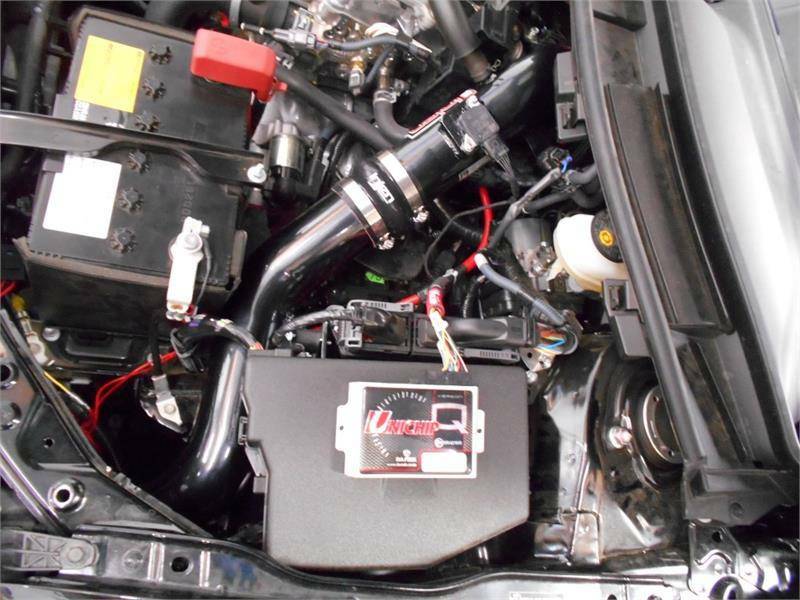 Manufacturers of aftermarket kits such as bolt-on turbochargers, superchargers, or even fuel-saving devices rely on it's ease of fitment, reliability, and level of control. The Unichip is the universal tuning chip. A complete Engine Management Computer system which plugs into & works in conjunction with the stock tC ECU. Adds up to 15hp &18ft-lb over & above what you gain from aftermarket parts and also optimizes settings to take full advantage of all bolt-on accessories. Remember, the power gained from aftermarket parts is worthless once the ECU registers fuel trims, this kit is specially calibrated to take full advantage of any power parts. Easily plugs into the stock engine sensors in minutes, no programming necessary . Our Plug 'n Play harnesses comprise only the finest components, including OEM connectors, gold-plated terminals & highest spec SAE wiring. 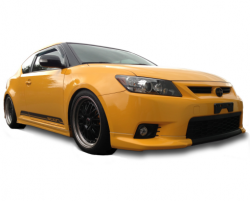 Realizes the full potential of Aftermarket add-on's like Cold-Air-Intakes & exhaust systems , as each kit comes pre-mapped for the exact set-up of each car. No end-user tuning necessary: select the correct maps when ordering, plug the kit into the car & you're ready to go. Easily internet-upgradeable for future add-on's. (A maps download cable is all you need to download the latest maps). 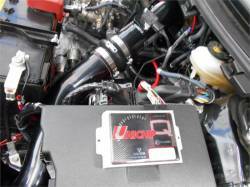 Fully tuneable by a Unichip Custom Tuner for customized add-on's . This basically means that the Engine Management System in your ride is now as tuner friendly as the most advanced Standalone systems in the world, with full control over timing & fueling, without sacrificing any of the factory features. This feature is unmatched by any reflash-tuning or other similar product.This also means that your engine management system is now forced induction friendly: add a turbo or supercharger & you're ready to tune. All the usual Unichip custom features are also available (Map boost, drive extra injectors, data-logging etc.) Have a look at our world-renowned tuning software with the fuel and timing maps. If you are a Tuner, contact us & we'll be happy to show you the power of our system... You will soon lose the words Reflash Tuning from your vocabulary! Remember, Leaders tune, followers use reflash products. Plug 'n Play harnesses are fully Flux2 capable - purchase Flux2 when you purchase the Plug 'n Play kit or upgrade later - Flux2 simply plugs into the Unichip Plug 'n Play harness. Mount the Flux2 display to the windshield, drivers' side quarter window or install it in the center console or glovebox. Features Unichip MAP COMMAND™ : Switch through 5 maps in the Unichip, view live data, clear engine check lights, do acceleration runs, see boost (when going forced induction) etc. Flux2 is firmware upgradeable for new features releases. Not legal for sale or use on pollution-controlled vehicles in the state of California.